mix all ingredients till well blended. You can also use a coffee / spice grinder to make a better balanced rub. Meatless Mondays will never be the same with this absolutely delicious Meal. Cauliflower like you’ve never had it before. Steak, Onions and Mushrooms with a twist. So simple to make that you wont believe how quick it’s on the table.The cauliflower steak is tender and meaty. 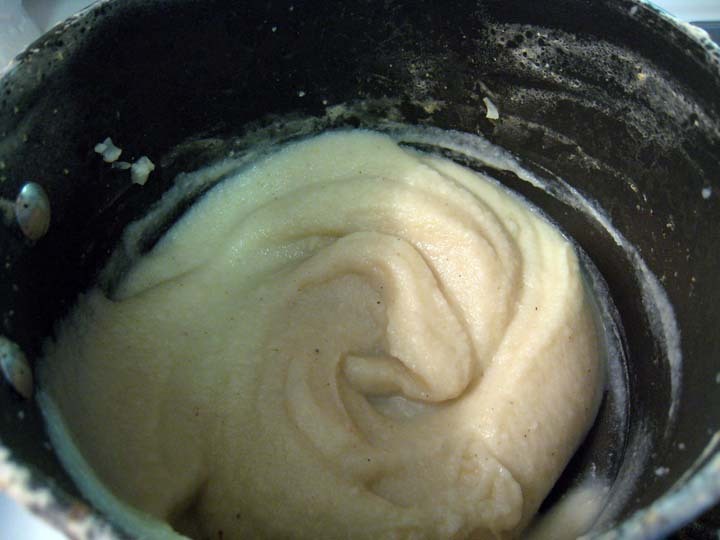 The cauliflower puree is soft, silky and unbelievably good. Saute up an onion and Crimini mushrooms and you have a meal that is so low in sodium that you wont believe how good and just down right fantastic it is. A step by step cooking presentation. to help lower the sodium content of your final dish. It’s important to prepare all of your ingredients before you start to cook. Do all of your chopping, grating and pre-measuring, and you will have a great meal that is easy to make. Mix all ingredients in a bowl to blend. Set aside till needed. Remove green bottom leaf from under side of cauliflower. Use a knife to cut around center of stem removing the core. Start at the top center of the cauliflower head. the stem end. Set cauliflower steaks aside. In a medium saucepan, combine almond milk, cauliflower pieces, and enough water to cover. Add 3 whole garlic cloves, 1 pinch of ground nutmeg, 1/4 tsp ground black pepper and 1/8 tsp sea salt into the pot. 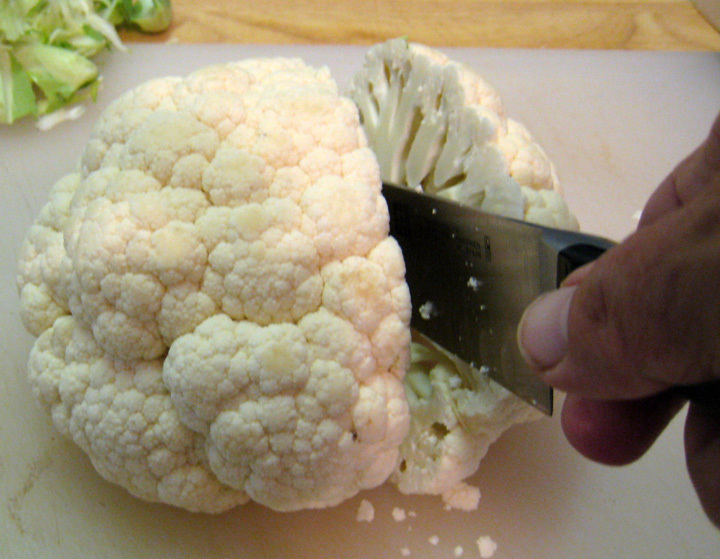 Bring to a boil and cook until cauliflower florets are very tender, about 12 minutes. Place cooked cauliflower into food processor along with ¼ cup of the cooking liquid. Strain and reserve 1 cup liquid from pot. Set aside till needed. Process until very smooth. About 2 minutes. Just until it’s thick and creamy. Transfer back to pot and keep warm till needed. 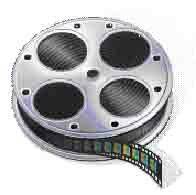 Using a chefs knife or mandolin, Slice onions 1/8 inch thin and Mince 3 garlic cloves. Slice mushrooms ¼ inch thick. Place a large cast iron or oven proof skillet on the stove and heat 1 tbsp coconut oil over medium-low heat. Place onions in skillet and cook for 15 minutes, stirring occasionally. Add chopped garlic and cook for 2 minutes more. Place mushrooms in skillet and sprinkle with ½ tsp Grill’n rub. Cook for an additional 10 minutes. Until tender. Remove onions and mushrooms from skillet onto a plate and cover till needed. and a little black pepper. 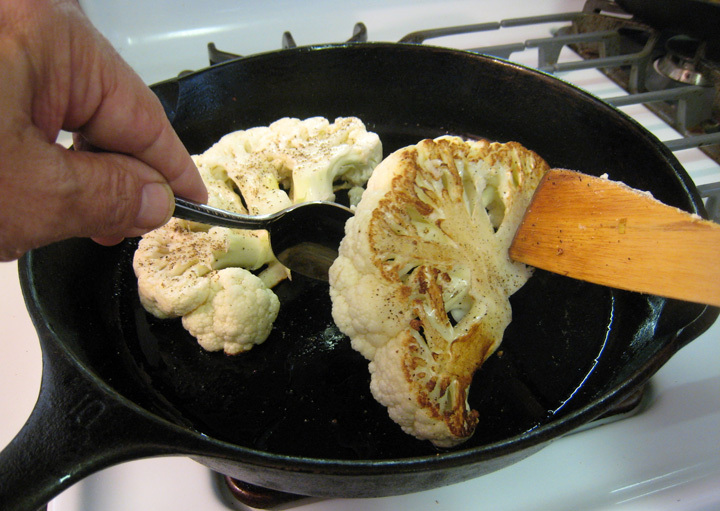 Place cauliflower steaks into skillet and cook until golden brown on each side. Place skillet into your pre-heated oven and bake cauliflower steaks until tender. About 10 to 12 minutes. Remove from oven. Rewarm cauliflower puree over medium heat. Plate steaks and puree, onions and mushrooms to serve.